Herbs are plants used for flavouring food, in medicines, perfumes and spices. I’ve recently started getting more interested in herbs and have incorporated a wide variety of herbs in my diet this year with outstanding results. They are usually leafy green and used either fresh or dried. I prefer the fresh version when cooking. Herbs add a lot of flavor and bite to most dishes. Additionally, they contain an incredible amount of antioxidants, vitamins and minerals, which are excellent for efficient functioning of the body and immune system. A high quality extra virgin olive oil. You can also use extra virgin coconut oil, almond oil and grapeseed oil if you prefer. Your preferred dried herbs (fresh herbs contain water and cause mold or reduce the life span of your oil). You can purchase organic dried herbs HERE. Fill up the mason jar about half way with the dried herbs then fill up with carrier oil of choice. Place the mason jar in a pot of water and place over the stovetop. Simmer for up to 3 hours at the lowest setting. Once it’s cool, strain through a cheesecloth and store in a sterile jar. You can also add 1 teaspoon on vitamin E oil into the finished oil for preservation. 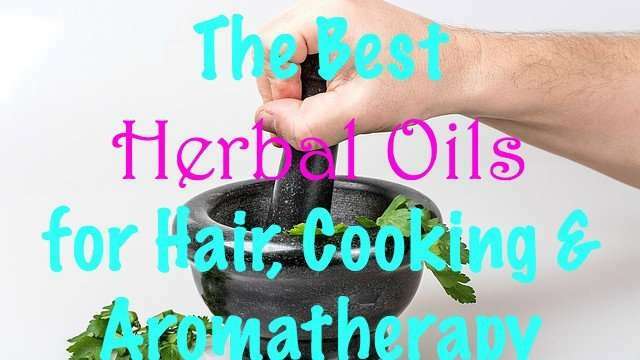 Apart from cooking, some of these oils are also used in aromatherapy and other home remedies. A high quality extra virgin olive oil. You can also use extra virgin coconut oil if you prefer although the flavour might overpower the taste of the herbs. Fill up the mason jar roughly half way with the herbs, then fill up the jar with EVOO or EVCO. Cover and shake around to eliminate any bubbles then close tightly and place in a dark place for 4 – 6 weeks but no longer than 6 weeks. Afterwards, uncover and strain the oil through a cheesecloth. Transfer the oil to another clean jar and store in the refrigerator. I will be writing individual detailed articles on each of these oils over the next few weeks. Those that have had articles written previously are already linked. 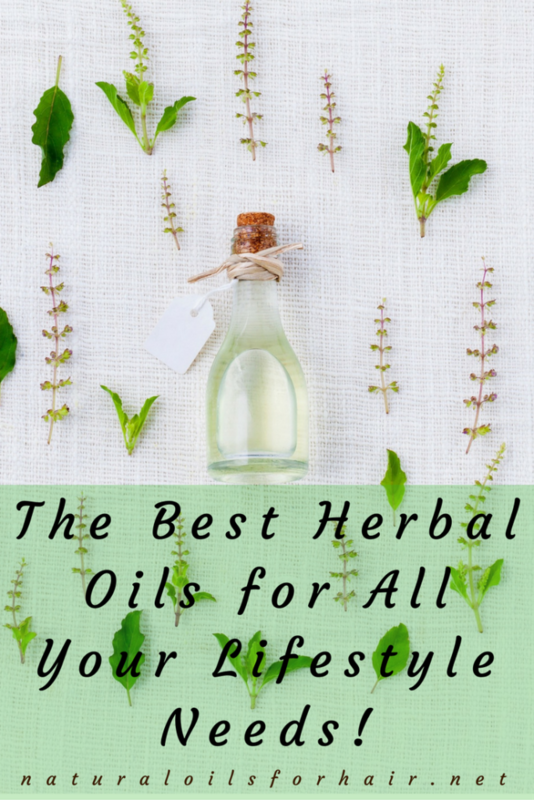 What are your favourite herbal oils and how do you use them?